Only 15% of funding goes to female founders. 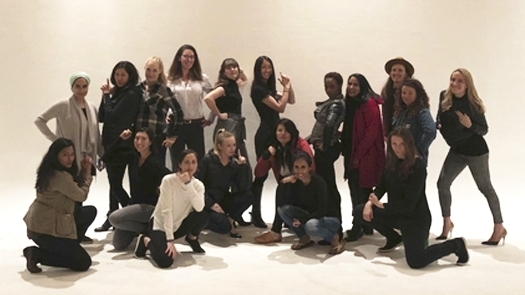 We are a group of 120+ female founders and 30+ female VCs from All Raise joining forces to increase the number of women who raise money to start companies. Our goal is to accelerate the success of female founders by offering access to 1:1 mentoring and community. Being a founder can be lonely. It's even lonelier when you look around and don't see people who look like you. We aim to create a safe space for female founders to get fundraising advice, mentorship, and support. Sign up for our seed bootcamp to get advice on how to run your seed round from experienced female founders and VCs. We also host regular networking events, panels, and roundtables in SF, LA, and NYC, where you can meet other female founders and get advice on specific topics ranging from fundraising to M&A to pivoting. All of our mentors share a passion for helping more women fundraise and start companies. Sign up with your email address to receive news and updates on Female Founder Office Hours.